Struggling to keep the kids entertained over the holidays? 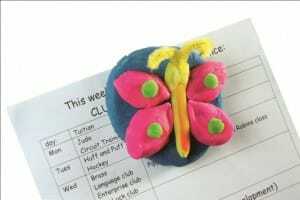 Craft Magnets can be attached to a wide variety of substances to make your own fridge magnets. 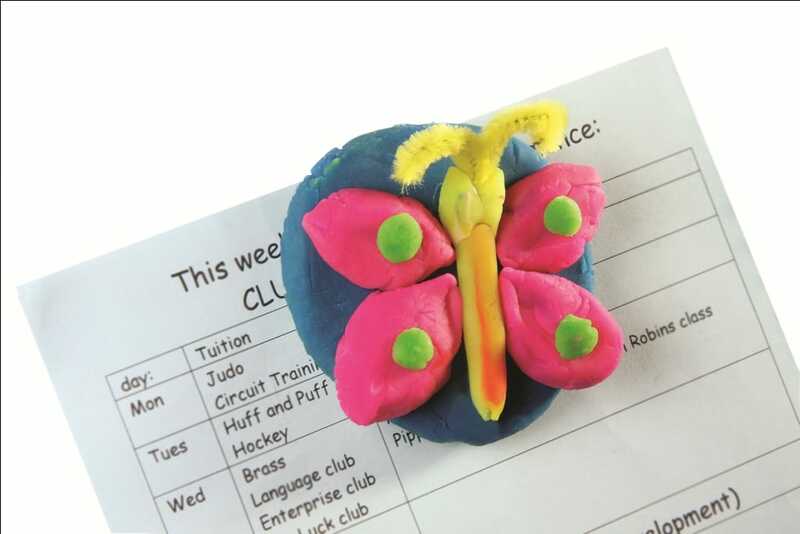 Why not try making salt dough shapes using biscuit/cookie or pastry cutters? Paint them with water based paints and seal with watered down PVA glue or clear varnish before adding the magnet. Even toddlers will enjoy this, with adult supervision! Best of all, this project can be spread over several days and can be used to make Christmas presents for appreciative relatives and teachers. Pre-heat the oven to 100C or gas mark 3 will be enough. Place the flour and salt into a large mixing bowl and mix together. Stir half the water into the dry mixture and mix with your fingers. Draw the dough together and keep adding a little more water until the dough is soft enough to knead. If the mixture is too crumbly continue adding the water drop by drop. The dough is ready when it’s firm enough not to stick to your fingers, but not so dry that it is crumbly. Lightly dust a smooth surface and then turn the dough out onto it. Knead it for at least 10 minutes. You know it’s ready when it is smooth, pliable and gently warm from the heat of your hands. Roll out to about 0.5cm thick. Using pastry cutters, cut out shapes from the dough and put them onto a baking tray. Bake for around 1½ to 2 hours or until the dough is dry. Decorate using paint, pva glue and glitter (or anything else!). When dry use a clear varnish to seal your items and then affix a magnet to the back of each item. We recommend using ferrite magnets such as our ever popular 20x3mm disks or 28×3.5mm disks. However, if your salt dough shapes are narrow, such as letters or numbers, we recommend our 6x2mm neodymium disks.